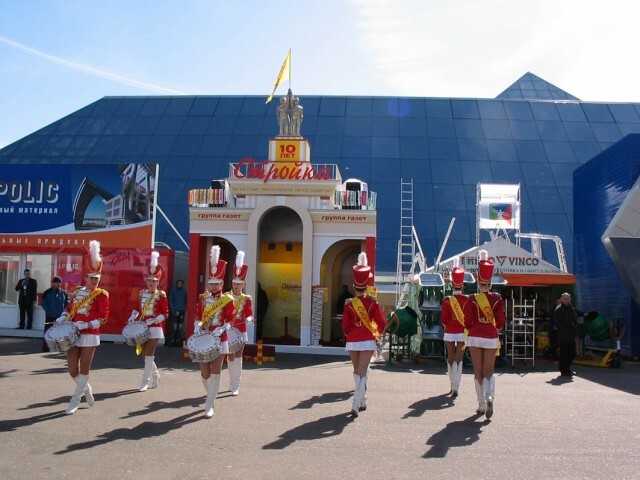 In the VVC our company has built the exhibition stand «ALEKSEY POMELNIKOV» on the exhibition «JUNWEX 2014». In the VVC our company has built the exhibition stand «MARKAZIT» on the exhibition «JUNWEX 2014». 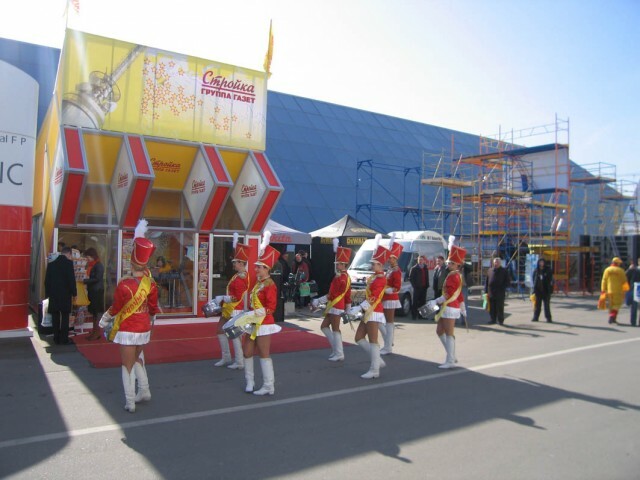 ADCexpo has been successfully working on russian market for more than 10 years. ADCexpo core competences are design and construction of custom exhibition stands. We focus on development of optimal technological decisions for creative ideas of our clients. Up-to-date stands production, european quality of construction materials, competent personnel, bright ideas and individual approach to each client are the main factors of our success highly appreciated by our clients and partners. Exibition stand design and construction.